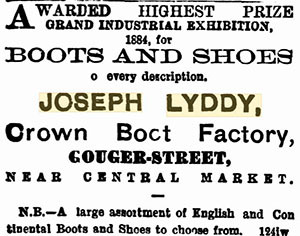 Joseph Lyddy was established in 1893 and has stood the test of time. 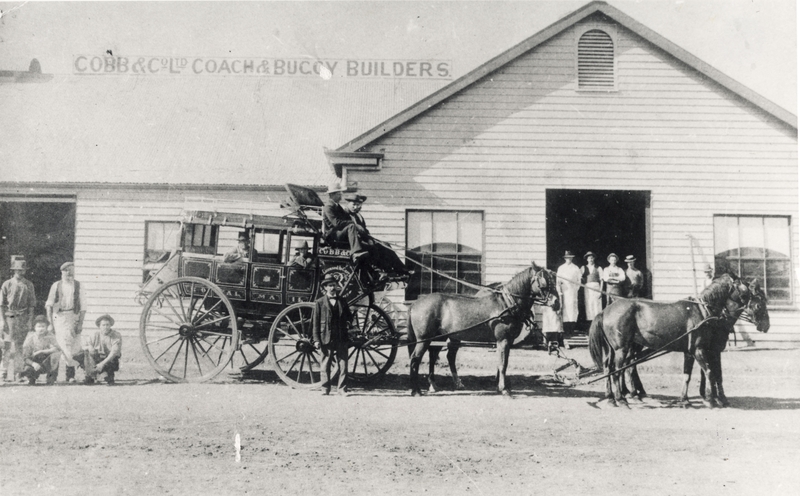 Three generations on, Joseph Lyddy is iconic, trusted and a well respected brand within the racing, farming, show and hobby horse industries. Today Joseph Lyddy premium leather care and saddlery products deliver high quality care products that waterproof, rejuvenate and beautify all leather, tack and saddlery articles. Hand made in Australia to the utmost standards to especially endure and withstand the harsh Australian bush climate. 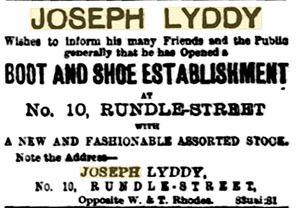 Joseph Lyddy and Ernest Radcliffe opened a Boot & Shoe Store in Rundle Street, Adelaide. 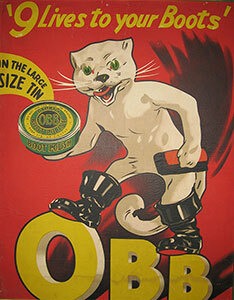 Joseph Lyddy products were so good they were used by Cobb & Co to look after their leather harness and saddles. 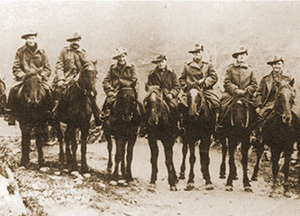 For those in the Light Horse Regiment much of the early action was "spit 'n' polish" and their introduction to the charms of Joseph Lyddy products was to shine and clean their tack and gear. Located close to Melbourne's Victoria Market. A new factory was built. 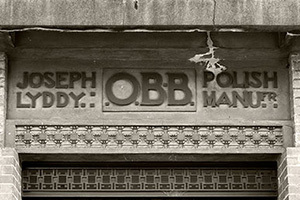 Architect Walter Burley Griffin was commissioned for the Joseph Lyddy building which still stands today, 167 Fitzroy Street Fitzroy. 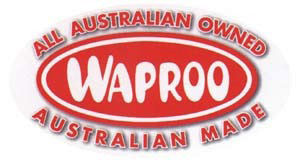 Waproo Pty Ltd acquired Joseph Lyddy and transferred all operations to accommodate the new personnel and equipment needed to serve the expanding business. 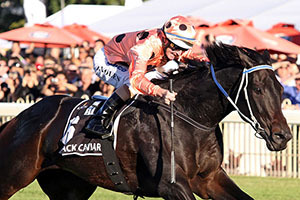 Official range of Black Caviar horse care products launched. Joseph Lyddy launches new Pet Indulgence and Pet Style ranges.